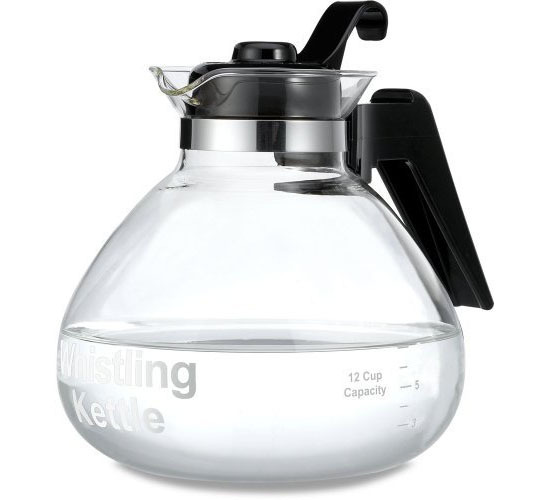 If you are looking for a great value whistling kettle, the Glass Stovetop Whistling Kettle by Medelco can be the ideal kettle for you. Since it is made of glass, it will surely look elegant enough on your stovetop. In addition, glass will not impair the taste of your boiling water unlike those that are made of metal that discolors and become rusted even with proper care. 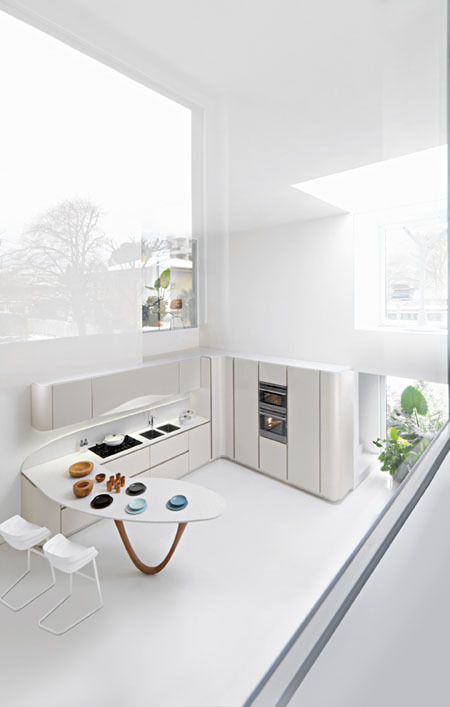 A Kitchen is one of the most important parts of any home that is why the Isola Kitchen is designed to make our kitchen as comfortable and modern as it can be. 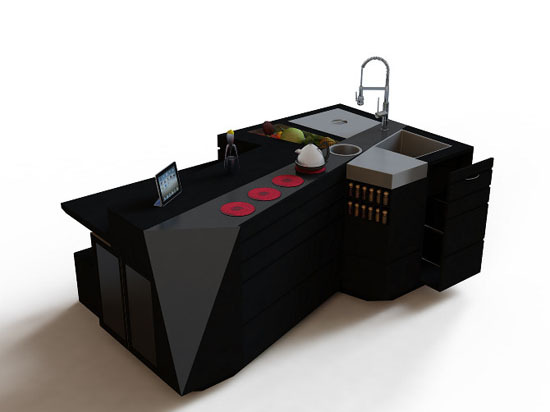 Presented during the first Malta design week, the Isola kitchen is complete with a hob with 4-ring ceramic electrostatic surface and appliance from Sub Zero. Ceramic is probably one of the best cookware sets to have in our kitchens. It surely will promote proper sanitation and of course, with the elegant and classy look it has, it can surely add up to the elegant ambiance our kitchen has. 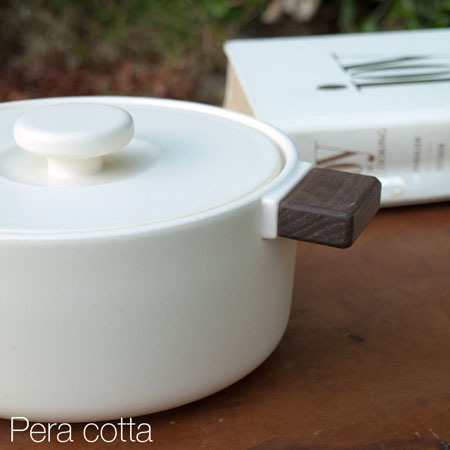 The Pera Cotta y 4th Market is Japan’s classy ceramic cookware. Being a heat resistant one, the Pera Cotta is safe enough for stove use. Aside from that, the Pera Cotta has all the looks that will make your food presentation perfect for all occasion. The as the cookware’s handle does not only create a great contrast but also, it can serve as the user’s safe place to hold while cooking until serving. Were you having problems with sanitation when it comes to pouring your drinks may it be water, juice, soda and more. With the current spout designs that we got today, it gives the liquid a tendency to drips and gather around the spout edges thus creates some limescale in the long run, which are obviously hard to remove and were hate by many. Other than that, our current spouts are designed to be facing upwards, thus will collect all those dusts and any other unwanted particles heading inside our vessels. Hiyah! Is the word we hear from someone doing the karate and you can never hear it in your kitchen. However, you can bring karate to cooking and let it play an important role in your cooking career. How will you do it? 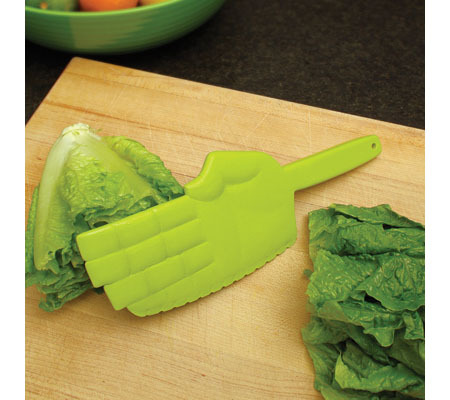 Leave it to the Karate Chopper, your playful black belt lettuce knife in your kitchen. The Kara chopper definitely got its name from its unique design that mimics the hand formation of a karate person while in a fight. 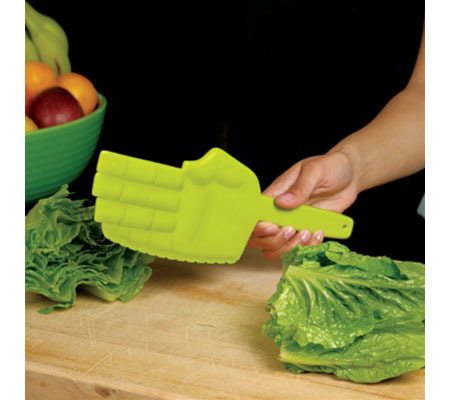 The Karate Chopper helps you chop your lettuce swiftly and prepare your salad in seconds. Made of dishwasher safe plastic, the Karate Chopper also comes in an eye-catching green color. 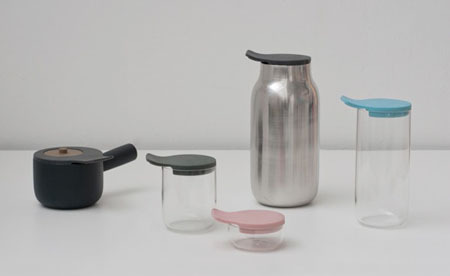 When cooking, we all know that we need different cook ware for different cooking style. However, the steam roasted from LEKUE is different from our traditional cook wares. 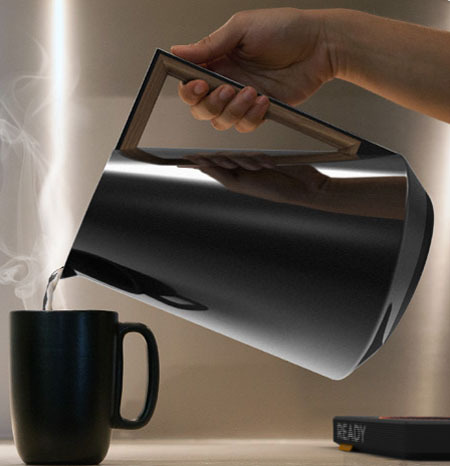 This stylish cook ware is multifunctional and allow users to change it shape according to their need because steam roaster is made of silicone, thus, flexible enough. You can close the steam roaster by interlocking the protrusion into the slit it has on the opposite side of the device and you can now enjoy steam cooking. 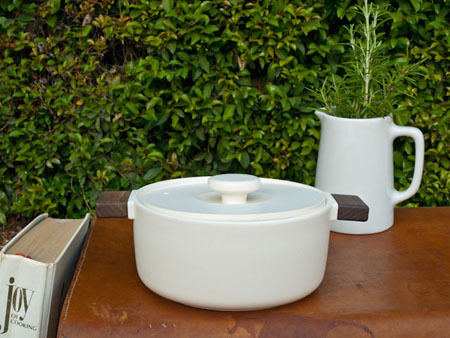 When opened, the Steam Roaster can be your stylish bowl. 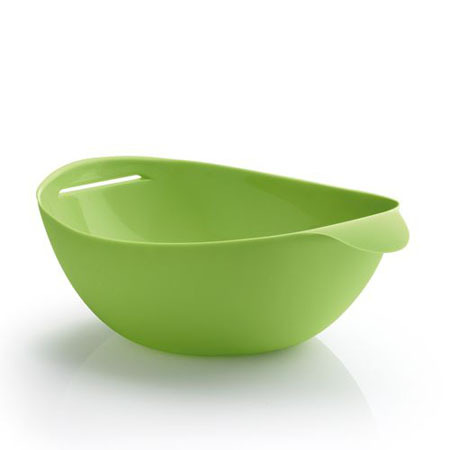 This stylish bowl is also available in different colors thus you can choose one that suits best for your personality and home interior design. The fast-paced environment we have right now urges home appliances manufacturers to make tools that will help us make our lives easier and more comfortable. We already have the fully automatic washing machine, food delivery and more. 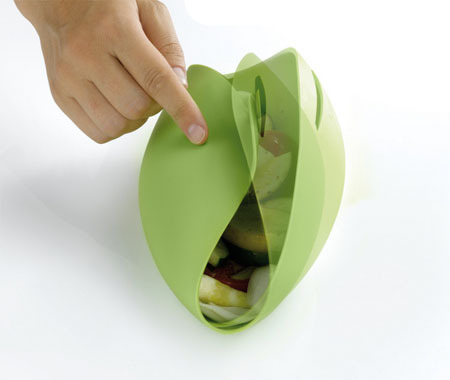 The Kitchen Scape will surely be your new partner in food preparation. 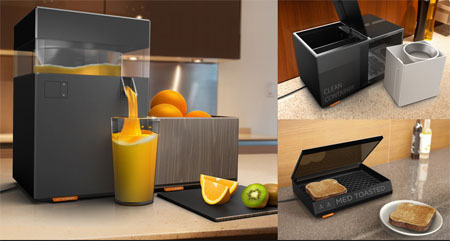 It comes with an electric airpot, waffle maker, and more. 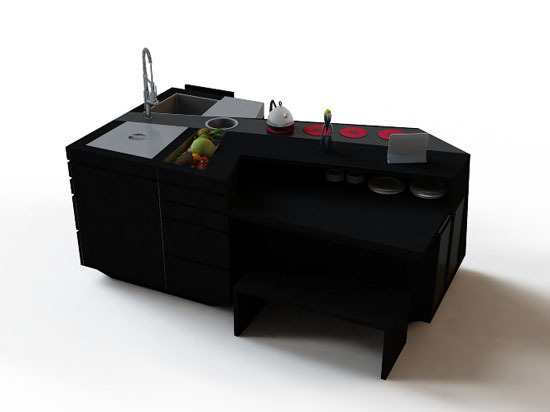 What more, the Kitchen Scape will eliminate the presence of wires, thus making our kitchen countertop a clutter-free one. The beauty and elegance of the Kitchen Scape will surely match with today’s modern kitchen interior design. 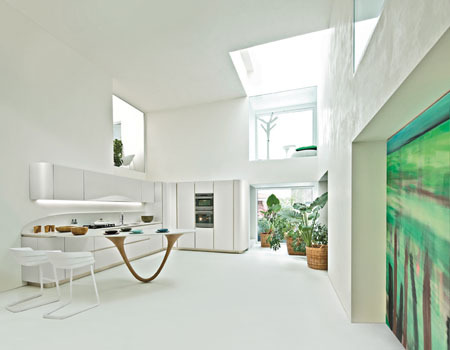 When not in use, items included in the Kitchen Scape can be one of your sleek home decors. S’More is an inviting food for kids and adults alike. 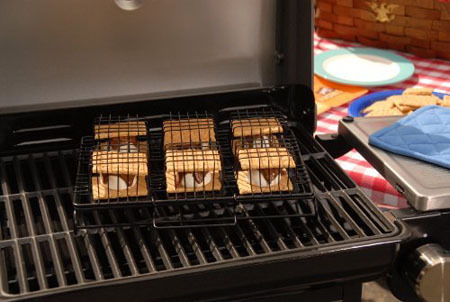 Now we can make our own S’more with ease with the help of the S’More To Love S’More maker. The maker can help us make delicious S’More in just five minutes. The maker is perfect for S’More making both indoor and outdoor. 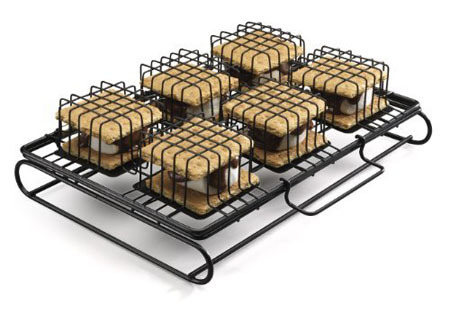 If you desired to use it indoor, you can match the S’More To Love with your oven or toaster. If you desired to make S’More outdoors on the other hand, you can match the maker with your grill. The S’More To Love is sleek enough o match with your modern and elegant kitchen appliances and utensils and it is also easy to clean. Oh I love clean and elegant kitchen design. It will not only inspire me to cook but it surely will be very inviting for my guests to have a sumptuous dining experience. What I can consider as elegant and clean kitchen designs are those will soft contours, clean finishes, perfect positioning of countertops and cabinets, space saver, elegant furniture pieces and the like. The Kitchen Ola 20 of Snaidero is no wonder an award winner with its eye-catching cabinets, working tops furniture, and of course, the wide and ample space for the users. The stylish base of the table is extremely eye-catching that you surely love. Incorporating fun into your meal will surely increase your appetite especially if the Slurp Mug will appear right in front of your face by surprise. 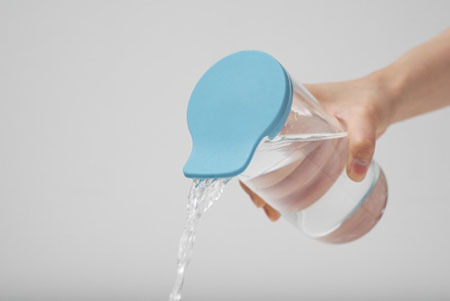 The Slurp Mug is a product out of playful imagination by DEDE DextrousDesign. The mug is made of clay and thus not only stylish and fun but eco-friendly as well. 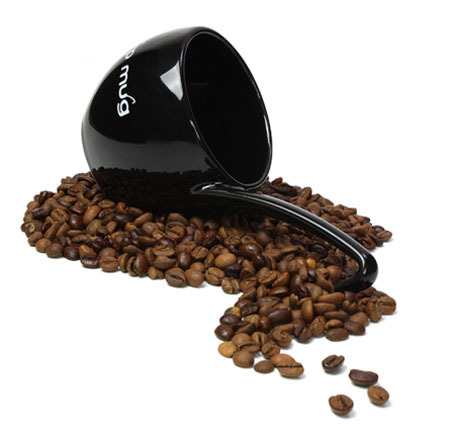 The black glossy finish give the mug and elegant look and making it perfect for all occasion. 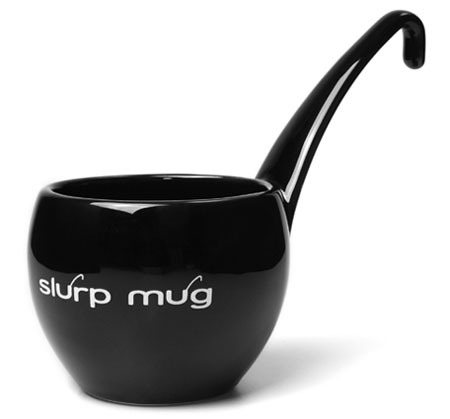 You can hung your slurp mug alongside with your ladle when not in use and it surely will create a unique and lovely ambiance to your kitchen of different interior.